John 3 vs 16: The key word in this verse is Believe i.e when you believe you will have everlasting life. What are we to believe? We are to believe the gospel as stated in 1cor 15 vs 1-4, Rom 10 vs 8-10. 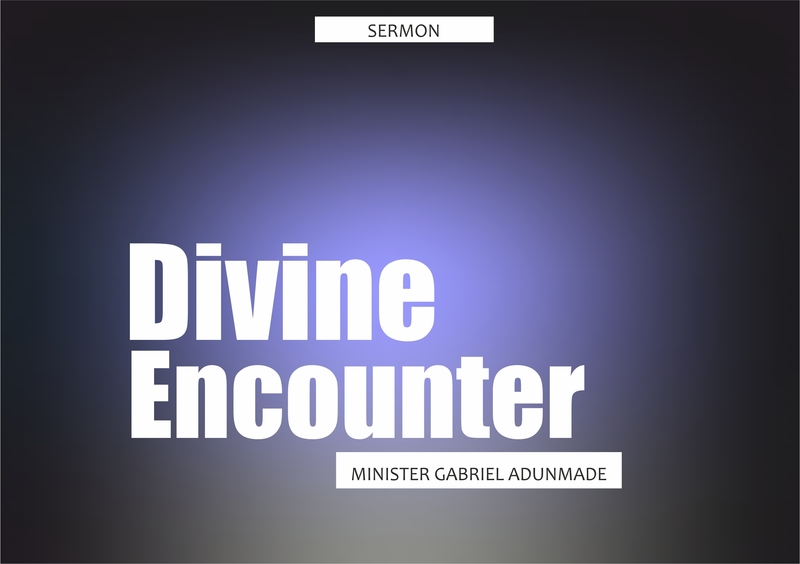 Salvation is believing and confessing the gospel which is the death burial and resurrection of Jesus. At salvation, we receive the gift of the Holy Spirit. Gal 4 vs 6: And because ye are sons, God has sent forth the spirit of his sons into your hearts crying ‘Abba Father’. Eph 1 vs 13: In whom ye trusted after you heard the word of truth, the gospel of your salvation. In whom also having believed, you were sealed with the holy spirit of promise. Why do we pray in Tongues? In conclusion. As believers we are encouraged to pray Eph. 6:18 and sing always in the spirit 1cor 14 vs 15 Eph 5 vs 18-19 to worship our God. This is a gift of the spirit that we have received the moment we received the gospel. 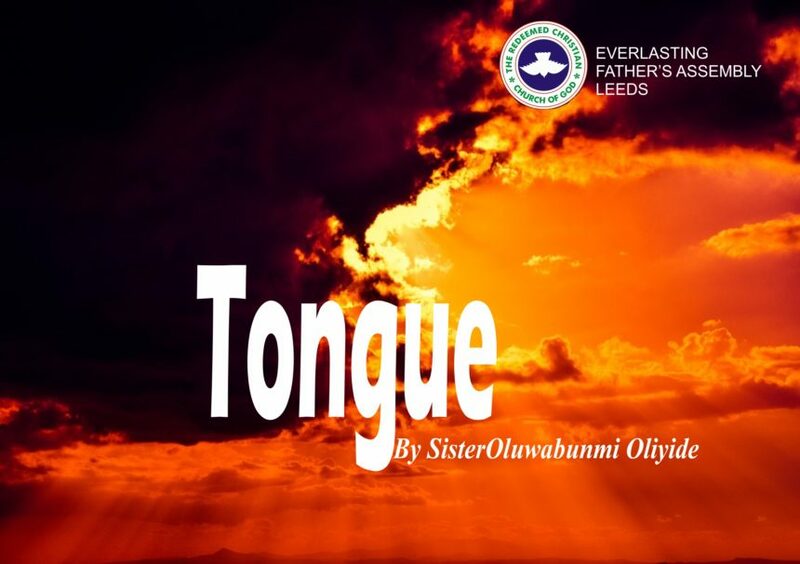 The sermon, Tongue, by Sister Oluwabunmi Oliyide, was delivered on the occasion of the Special New Workers/Talent Service on November 18, 2018.